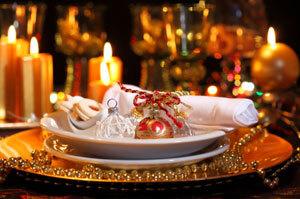 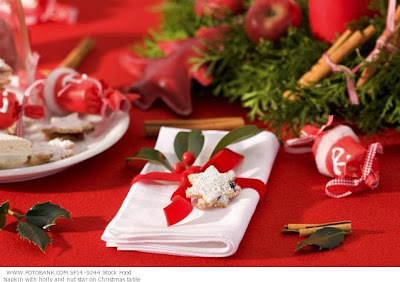 The holidays have arrived once more, and with them all the delicious foods, parties, and festive events intended to evoke the Christmas spirit inside us all. 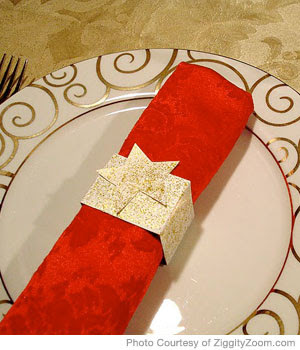 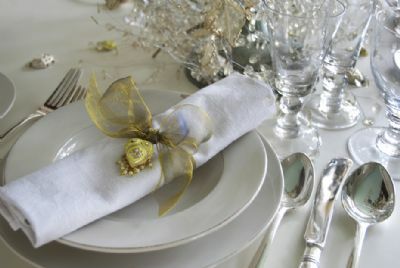 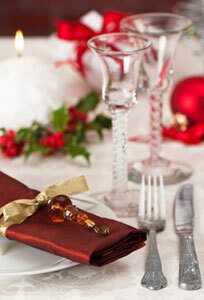 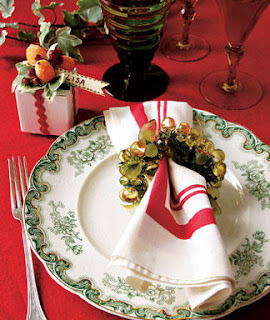 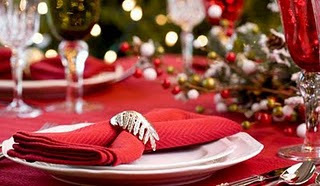 If you are planning a Christmas party this year, you might be interested in using decorative Christmas napkins to help set the mood. 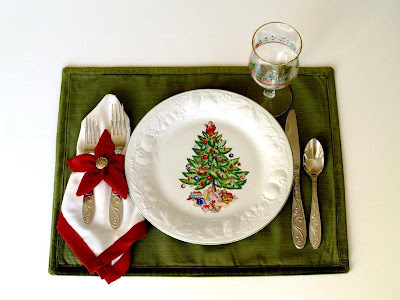 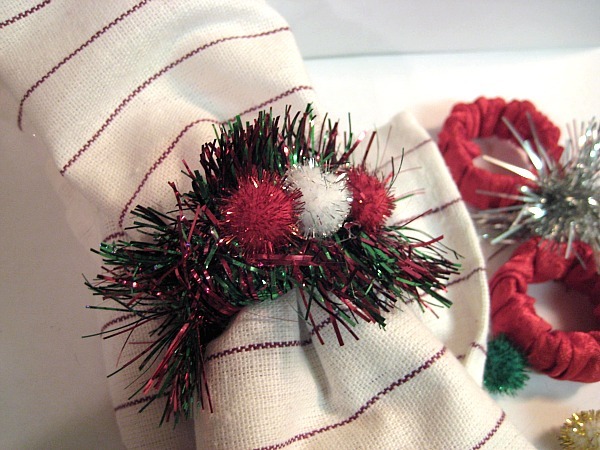 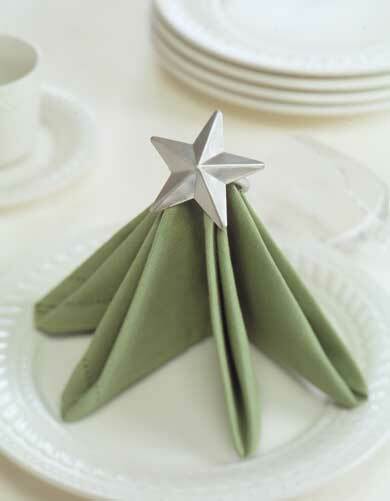 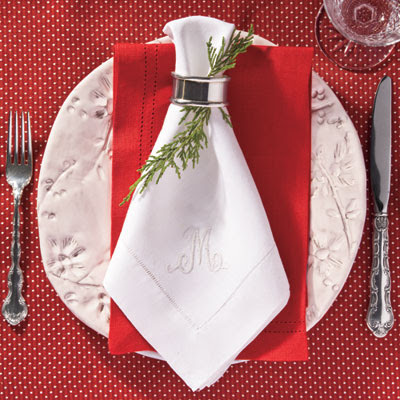 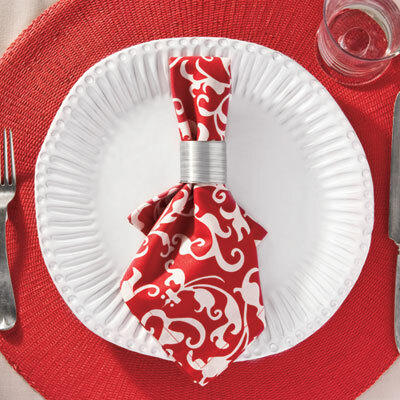 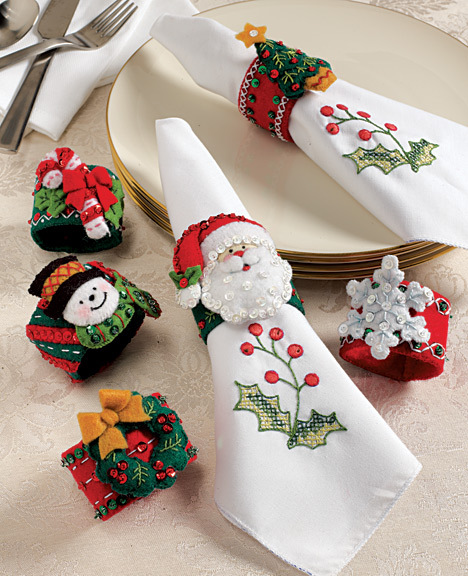 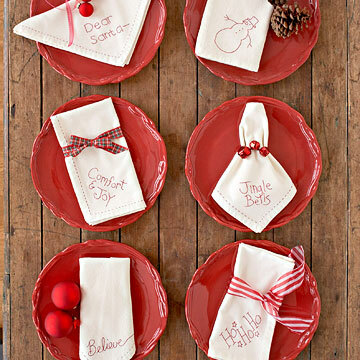 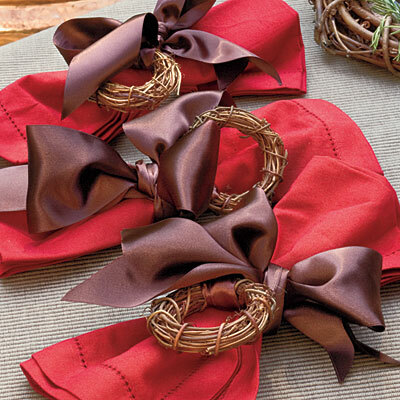 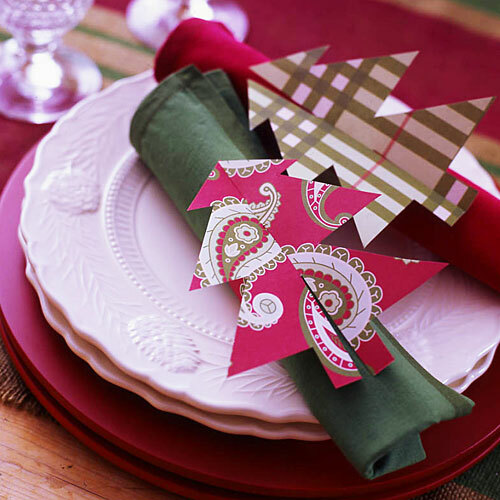 Not only do they turn any table into holiday fare, but Christmas napkins can be sculpted and folded into decorative holiday art such as Christmas trees, candy canes and snowflakes.